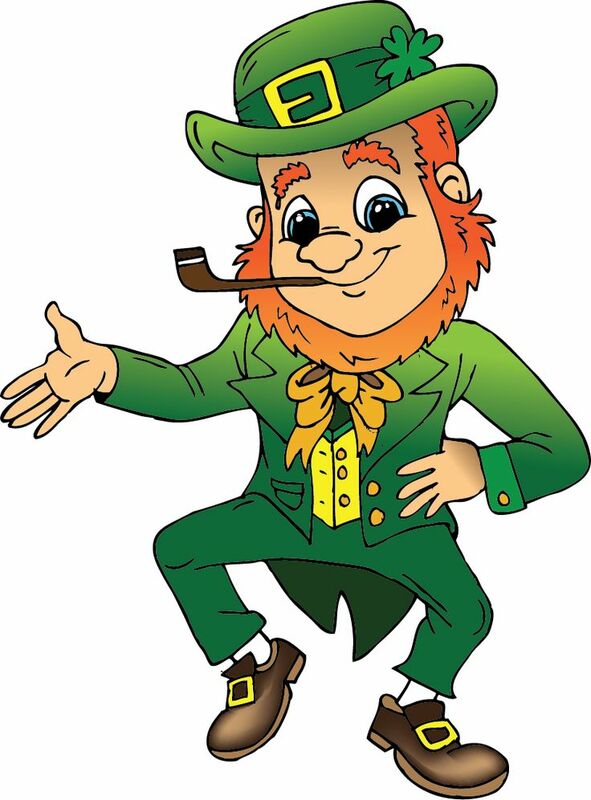 Please join us for our 2nd annual St.Patrick’s Day party on Saturday, March 19, starting at 3:00 p.m. at the Dilles house: 10907 Harpers Square Ct.
We will have lots of food, drinks, and music. Don’t forget to wear your green! Feel free to bring family members, kids, and significant others. We look forward to seeing you there!